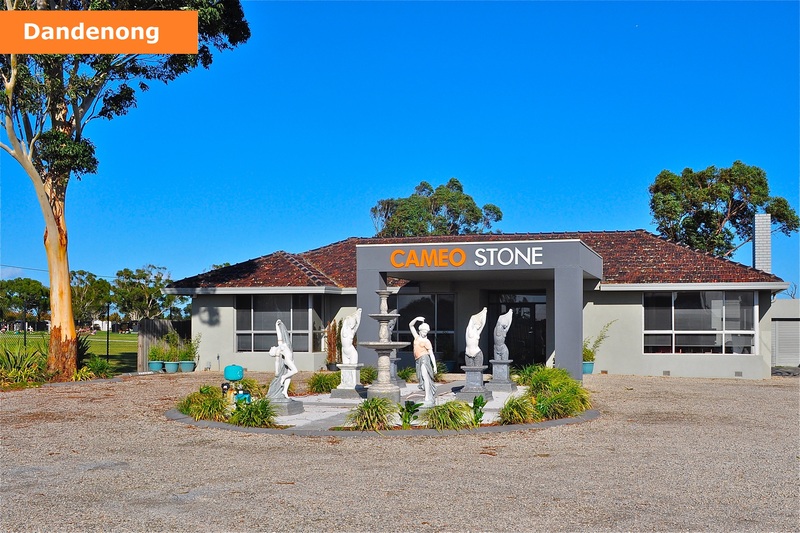 Call anytime to arrange an appointment or quotation. This is an obligation free service. We also have a home service available if you are unable to come to our showroom. Alternatively, you may fill out the form below and one of our caring representatives will contact you as soon as possible. Stan is a third generation stone mason, whose grandfather worked on the Shrine of Remembrance in Melbourne. His field of experience covers all forms of memorialisation. Stan is one of the few experienced consultants familiar with Jewish memorials. 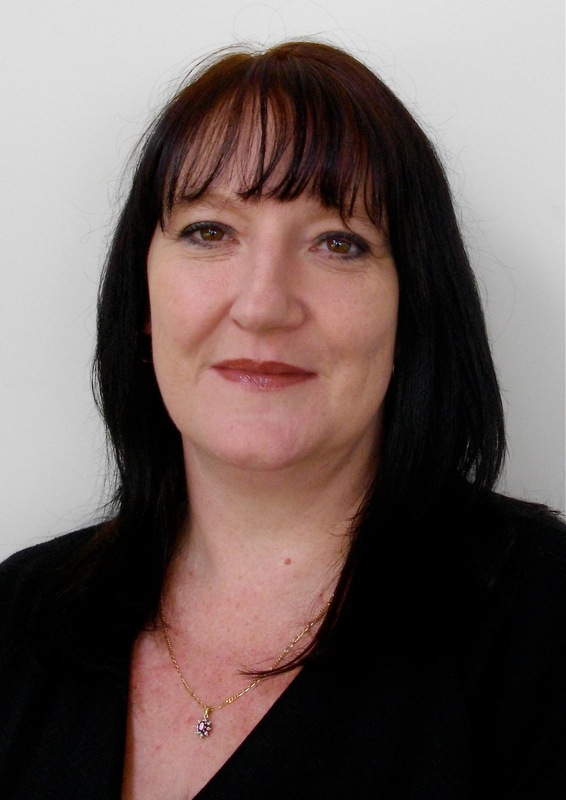 With over 20 years of experience to draw on Paula is the senior consultant here at Cameo Memorials. She specialises in Traditional Memorials and speaks fluent Italian. From his background as a draftsman, Garrett is familiar with design and uses his training to provide for special requests. He has been with Cameo Memorials for over 10 years, and his expert experience enables people to realise their own particular requirements. Garrett is a consultant for Orthodox, Traditional and Islamic memorials. Sunny is the most senior representative of the Chinese community in Melbourne, and acts as an advisor to many Asian community associations. He is also the Secretary General of the World Federation of Chinese Organizations From Vietnam, Cambodia & Laos, and has several years experience creating memorials with Cameo Memorials. Sunny is the consultant for Asian memorials, and speaks fluent Vietnamese and Chinese (Mandarin, Cantonese, Chaochew, and Fugien). Anthony Sanelli is one of the consultants for Traditional memorials and is also a specialist in memorial restoration works. 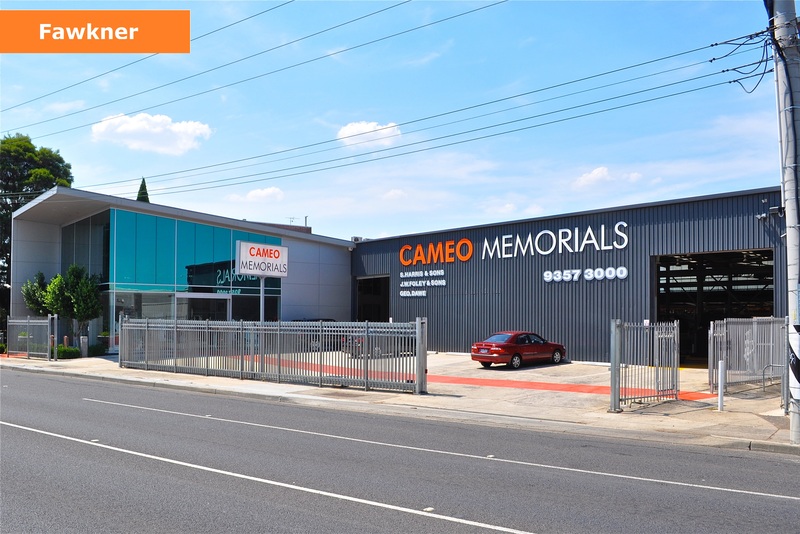 Alan Corsetti is The Dandenong Branch Office Manager for Cameo Memorials. Alan is experienced in all forms of memorialisation and speaks fluent Italian. Alan is also the consultant for Islamic memorials. Leanne is one of the consultants for traditional memorials.